I just had the pleasure to be in Mexico recently (May 16, 2012 – May 20, 2012), I stayed at the Barcelo Los Cabos Palace Deluxe and Grand Melia Resort in Los Cabos and I must tell you that I enjoyed my visit to both Mexico and Los Cabos. 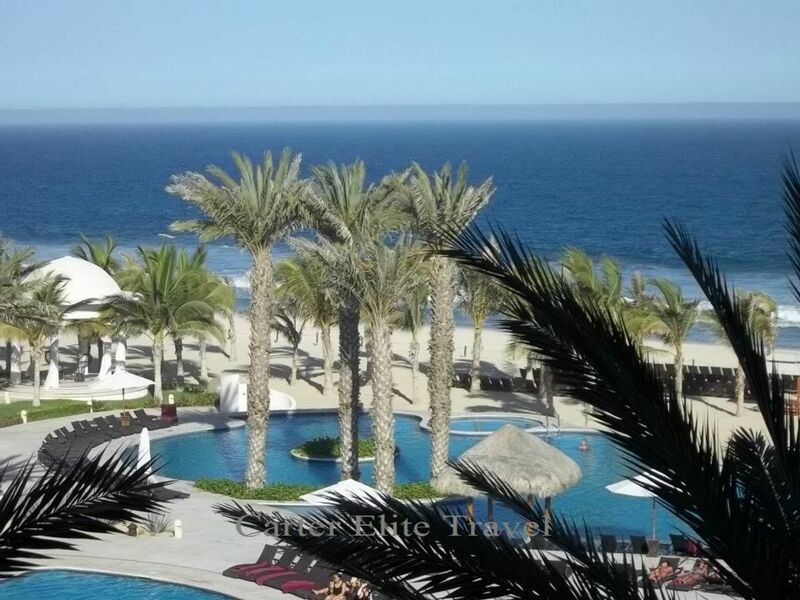 I was there to attend ExecConnect produced by TravelAge West and it gave me the opportunity to experience Los Cabos in a wonderful settings. Driving from the airport to my hotel gave me the chance to really see the landscape of the beautiful country and just imagine being able to stay there more than the short time I was be there. I have to share my joy that the G20 is taking place in Mexico because it will show that Mexico is a place that you can vacation as a family, a group of friends, even having your Destination Wedding there. Just think about this …the head of All the leading countries in the world will be there working on making things better for their citizens who have put them in office. The G-20 Summit was created as a response both to the financial crisis of 2007–2010 and to a growing recognition that key emerging countries were not adequately included in the core of global economic discussion and governance. The G-20 Summits of heads of state or government were held in addition to the G-20 Meetings of Finance Ministers and Central Bank Governors who continued to meet to prepare the leaders’ summit and implement their decisions. After the debut summit in Washington, D.C. during 2008, G-20 leaders met twice a year in London and Pittsburgh in 2009, Toronto and Seoul in 2010. Since 2011, when France chaired and hosted the G-20, the summits have been held only once a year. Mexico will chair and host the leaders’ summit in 2012.